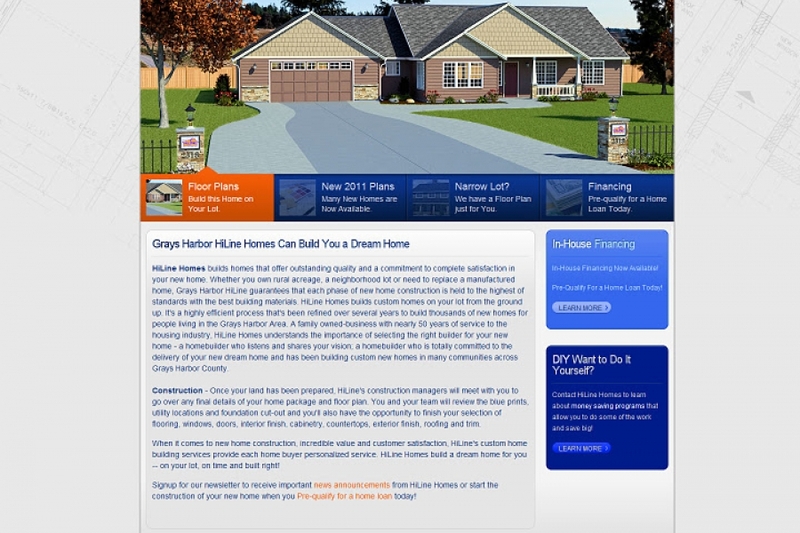 Six Joomla sites created for each HiLine Homes franchise located in Washington & Oregon. HiLine Home Franchises	Gallery: Joomla Design Portfolio	Description: Six Joomla sites created for each HiLine Homes franchise located in Washington & Oregon. Views: 2925	Loves: 0 love it!